Amazing Value & Quality!! !The Orchards at Abbey Creek is an exciting new community in the highly desirable and highly rated schools!! 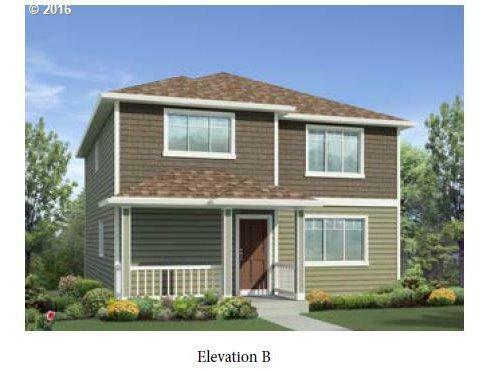 !The Starlight is an open concept floor plan that features 4 bedrooms & 2 1/2 baths. Located on a East facing lot, it has everything you need. It's beautifully appointed w/ high end SS appliances & so much more!$10K towards closing w/seller pref. Lender!! !Hurry IN! Pics are of similar homes.